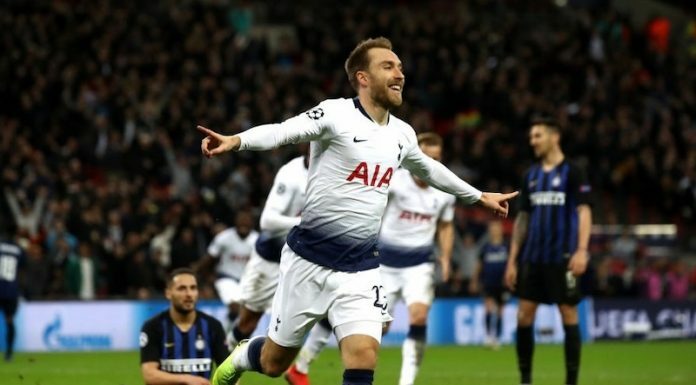 Tottenham took revenge on Arsenal after the 4-2 Premier League defeat earlier this month, winning 2-0 at the Emirates and booking their place in the the EFL Cup semi-finals. The visitors took the lead midway through the first half thanks to Son Heung-min, who was brilliantly set up by Dele Alli before finishing calmly into the bottom corner. Alli made it two after the break, latching onto Harry Kane’s pinpoint pass and expertly lobbing the ball over Petr Cech. Moments later there was an unfortunate incident as Alli was hit by a bottle thrown by an Arsenal fan. The 22-year-old was clearly affected and responded by reminding one section of the home support of the scoreline. After the game he was asked about the incident by a Sky Sports interviewer. Alli was named man of the match after a stunning display in which he finished with a goal and an assist. The England international has been in impressive form of late and will be hoping to continue that over the festive period. 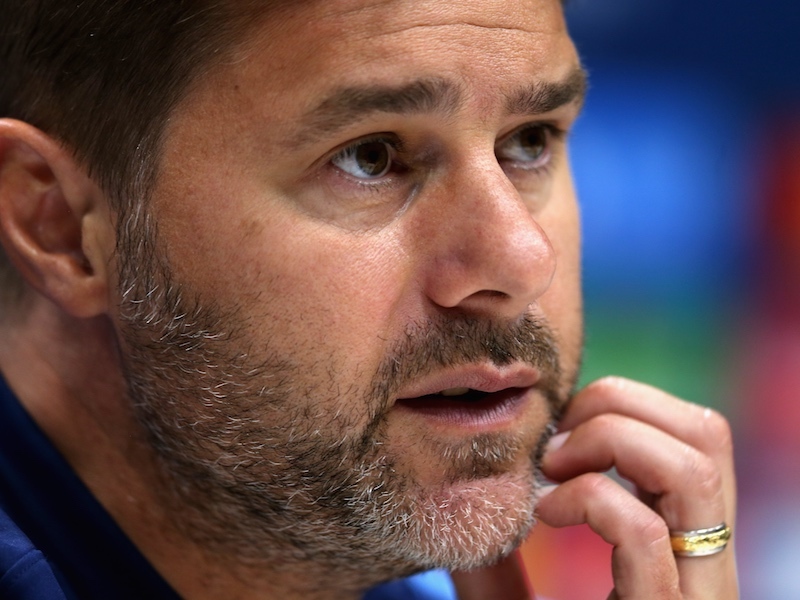 Spurs will face Chelsea in the two-legged semi-finals in January.